The Breastfeeding Box helps to support, encourage and celebrate Mum’s of premature babies throughout their breastfeeding journey. £1 from the sale of each box will be donated to The Human Milk Foundation, a charitable organisation who help to supply neonatal units with donor breast milk for vulnerable babies. There is also free delivery on these gift boxes. 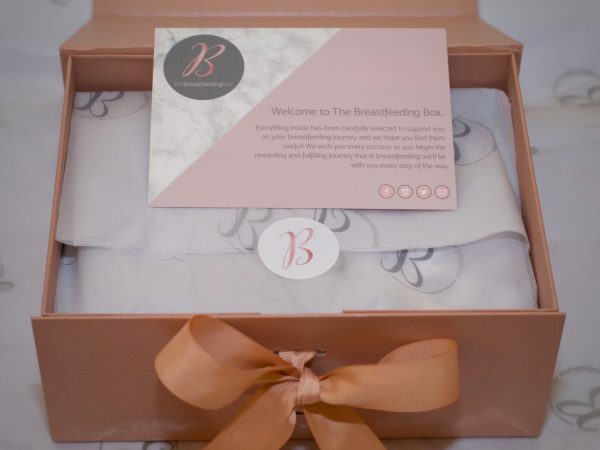 Sarah-Louise Armstrong is the creator of The Breastfeeding Box and will be featured on the blog soon!